The president still has time to mark a renewed commitment to a future without nuclear weapons. As the White House announced that President Obama would visit Hiroshima, Japan, it immediately pledged that the he would not apologize for the United States’ dropping atomic bombs on that city and Nagasaki during World War II. But the real reckoning in Hiroshima should be about the future of nuclear weapons, not the past. 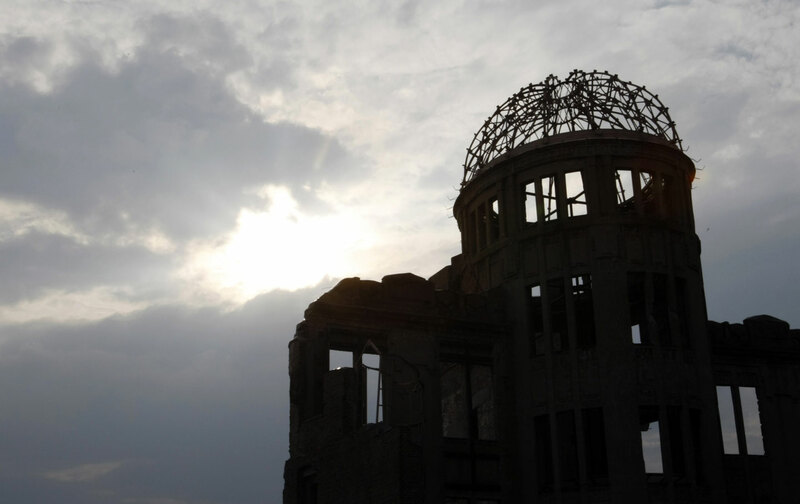 Unless the president acts and speaks forthrightly, his visit may mark not only the ashes of Hiroshima but the ashes of his own promise to move toward a world freed of the threat of nuclear annihilation. In his first major foreign-policy address, delivered in Prague in April 2009, President Obama trumpeted “America’s commitment” to a “world without nuclear weapons.” To accept their continued existence, he warned, was to accede to their eventual use. But the use of even a single nuclear bomb was too horrible to contemplate. Nuclear disarmament, he acknowledged, would not come easily or quickly. It would take “patience and persistence,” but the goal of complete disarmament should drive strategy and concrete actions. Some important steps were taken after that speech. Substantial reductions in nuclear weapons were negotiated with Russia and remain on track. The role of nuclear weapons was reduced in US national-security strategy. The successful Iran negotiations curbed the threat of Iranian nuclear-weapons development and revived momentum for the nonproliferation movement. World leaders focused new attention on the threat of nuclear terrorism. The president hosted summits focused on securing loose nuclear-weapons-grade materials across the world.